Project Reg. No : P02400000042. 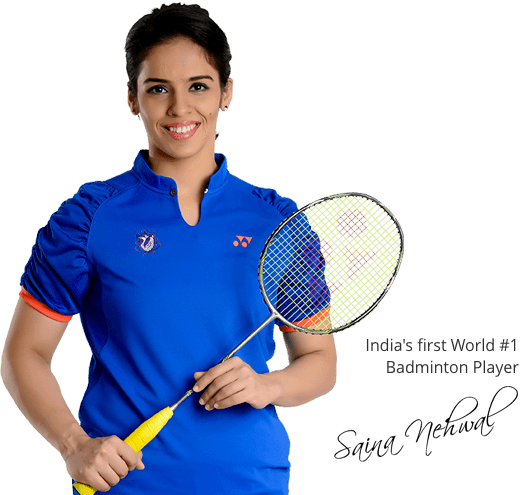 What kind of home did Saina wish she had when she was a child? 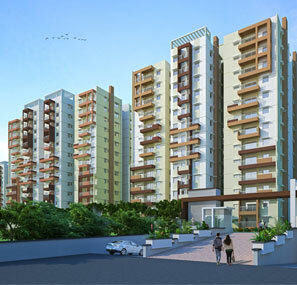 2.5 & 3 BHK Apartments at Gachibowli-Narsingi starting at 69.84 lakhs. Accurate Wind Chimes is a residential project with 2BHK and 3BHK Apartments located at Gachibowli-Narsingi, near ORR, and a short distance from the Financial District, Gachibowli, HITEC City and Madhapur. It is promoted by Accurate Developers. © Copyright 2017, Accurate Developers Pvt. Ltd. Accurate Developers is a Residential Apartment and Villa Builder in Hyderabad and Bengaluru. The developer reserves the right for any alterations in plans, elevations and specifications. All details are subject to change. The information on this website is a conceptual presentation only and not a legal offering.